When I was a teenager, I didn’t like the bob haircut, at all! I was comparing it with a bowl. I don’t know if you ever experienced that moment in some people’s childhood, when your parents put a bowl on your head and cut off your hair around it… Well, that was the image that I had of the bob for a long time. By the way, I didn’t get any bowl haircuts! 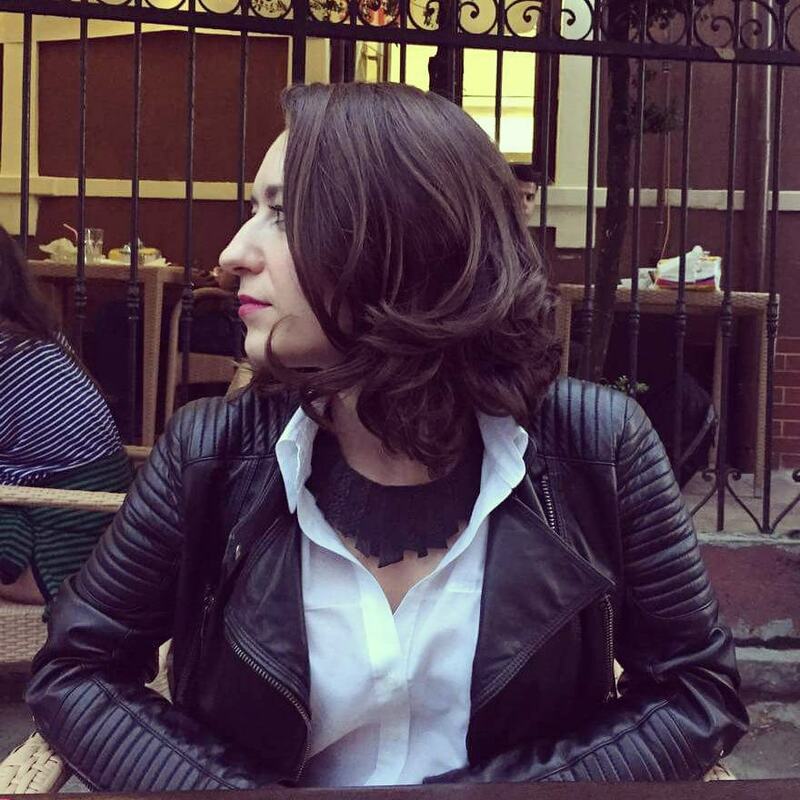 Last year, when I decided to cut my hair shorter, I didn’t think that a few months later I’d try a bob. So, initially I went for a shoulder-length cut. But after making this first step, I gathered up a bit more courage, and asked my hairdresser to go for a chic bob. Actually, I think the advantages of having short hair gave me that courage. You can arrange your hair easily and quickly, saving time for other activities. 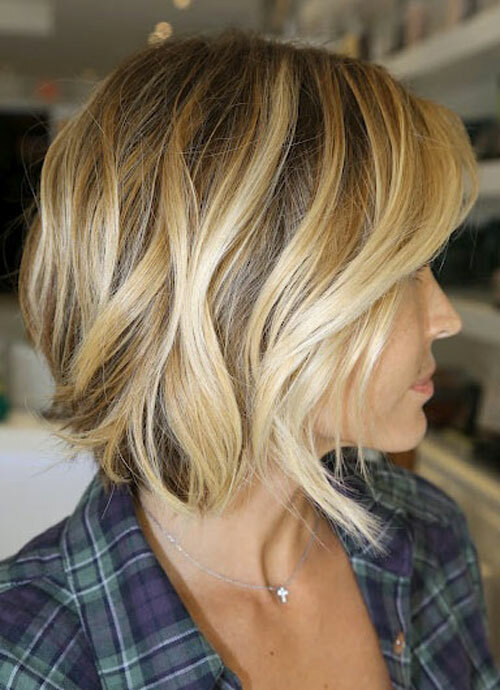 When it’s hot outside and you feel your hair is like a second coat, a bob haircut is perfect – you, girls with long hair, you know what I mean, don’t you? There are plenty of bob haircuts and, believe me, there is at least one that suits you perfectly. 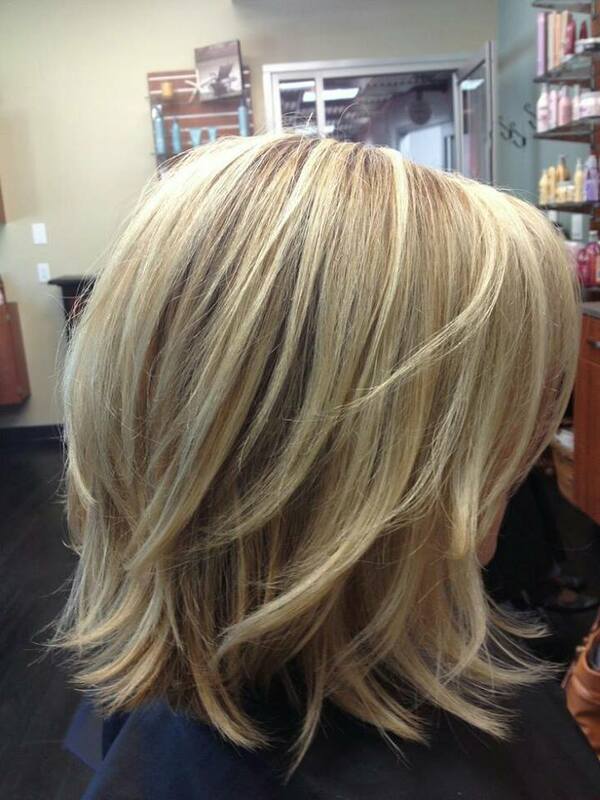 If you have dyed, damaged hair, a bob haircut helps regenerating it – you lose those ugly split ends. Besides, the hair grows fast. You will not even realize when it will get long again. 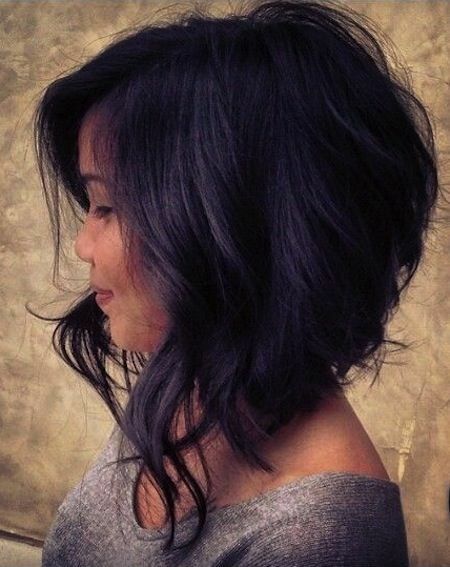 If you want a new look, the bob haircut is clearly the right solution. 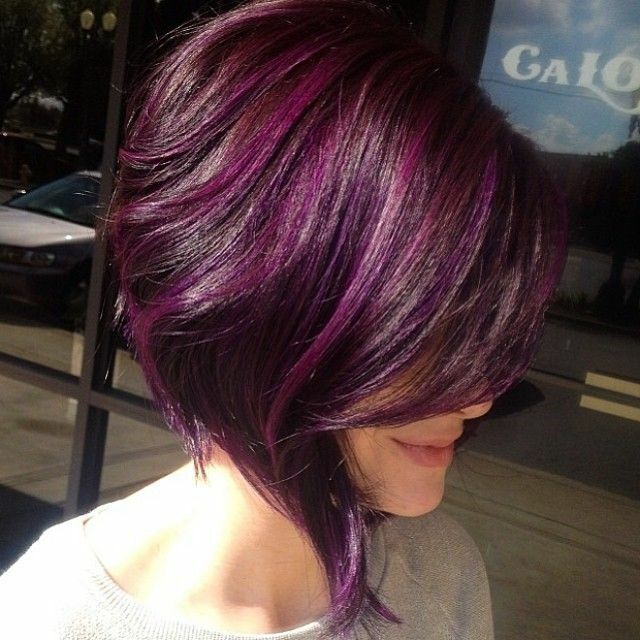 Even someone who already has a bob haircut can find another bob style to change their look and even the mood. There are moments when I miss my long hair, but, when I think at the time spent with arranging it, the thought goes away. And, in the summer, when we all need to wash our hair more often, it is clearly more uncomfortable. 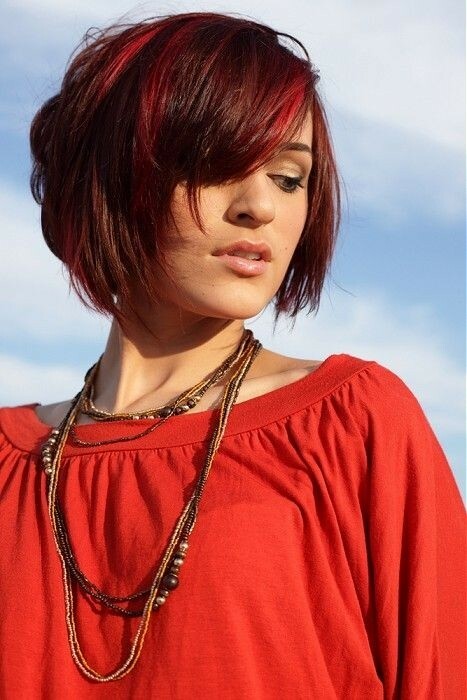 Furthermore, when I see so many bob hairstyles, I feel like visiting my hairstylist again… and again. To sum up, never say never. What we used to like in the past might not be what we like in the present. What we thought yesterday that might not suit us, it is very possible to change our mood today – the thing that brings us a pretty smile and a lot of joy.